Shore or boat or kayak or whatever. I like the look of this one. What is it and what is that jighead? So far, from what I have learned in this thread, I bought some smaller paddle tail shads from JH Tackle (dark matter fishaholic shads) and some shad jigheads in multiple weights 3/8, 1/2, 3/4oz from Dan Tinman here on the commercial buy/sell. I also bought some jerbaits and lighter 1/8oz shad heads from DOA.com. 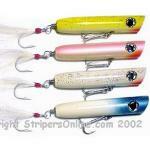 I also bought some 7' Hogy originals and some unweighted 6/0 hooks w/ keepers to put together for topwater. What did you choose for line on your reel? 20 percent lure 80 percent fisherman what say you?? A member here kindly sent me a bit of 20lb FireLine original. I spooled it up on my new Stradic 5000FK. Can't wait to try it out. Great choice. 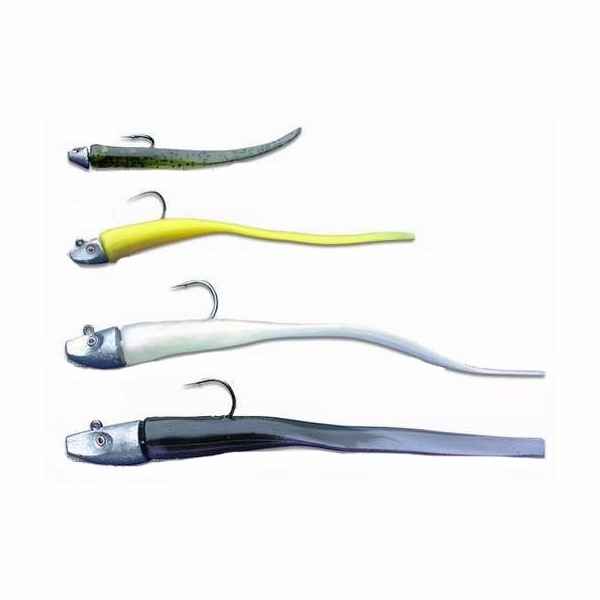 Have you added any top water popper type lures? If not storm chug bugs the 3/8 or 5/8 oz and atoms are both very effective and cast well. I will look these up. Thanks. A good point to make and reminded me I bought a 4" floating Tsunami talkin popper which weighed in under 1oz. EDIT: Just looked up these Atoms and Storm Chug Bugs. Definitely going to buy these too. 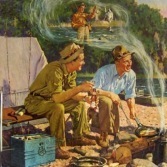 Lures have the highest fun per dollar ratio of any product sold [for me]. Why not buy a bunch? 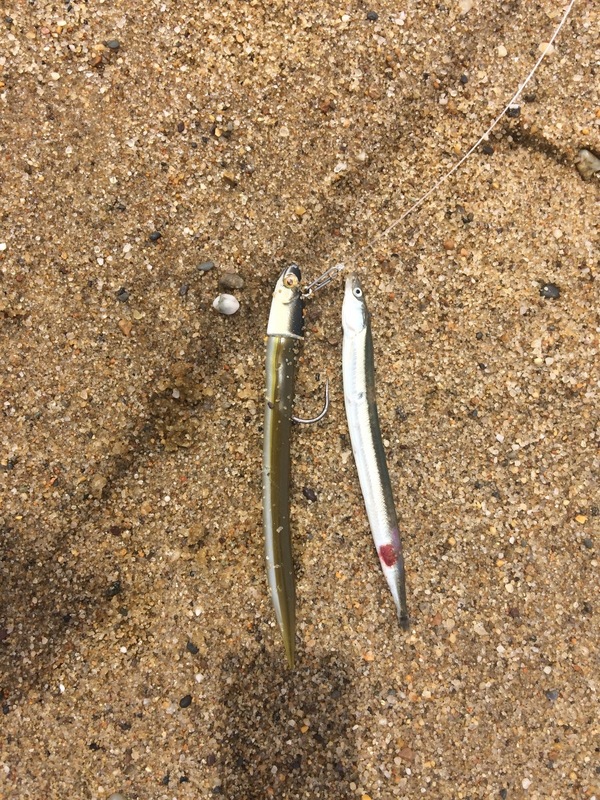 If you replace both hooks with heavy hooks the lure will have bad action and sink. Just replace one and toss the other one. I waffle back and forth. I'll deffer to someone else.